Crack your nuts just the right way with Duke's Easy Pecan and Nut Cracker. 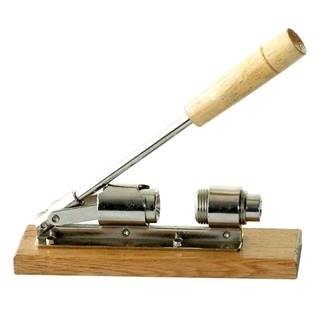 Features a wood base, precision machine, nickel plated all steel construction. No tools required for assembly.